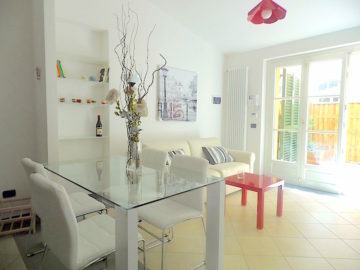 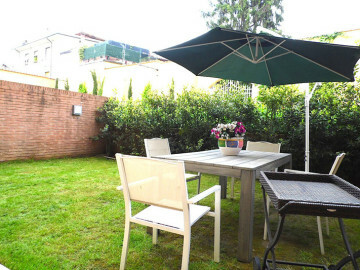 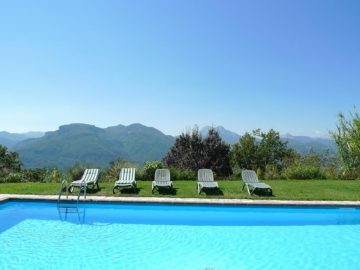 Welcome to Apartments Lucca, offering a wide range of holiday rental properties inside and outside the walls of Lucca! 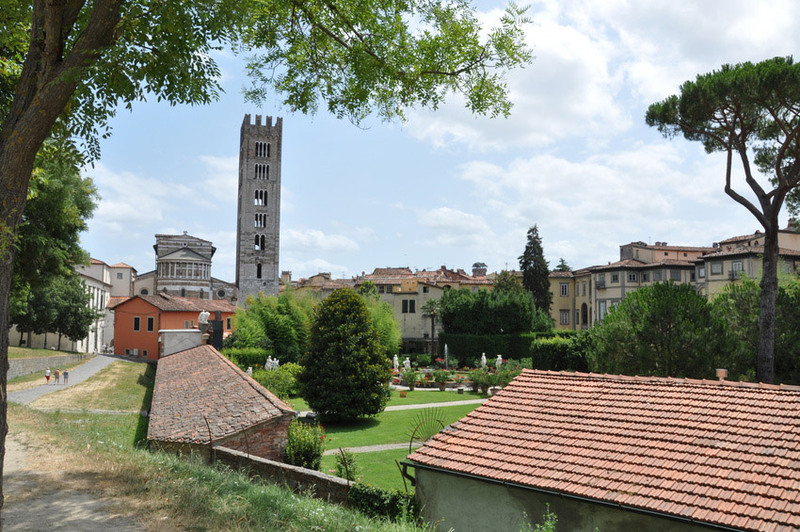 My name is Alba Pracchia. 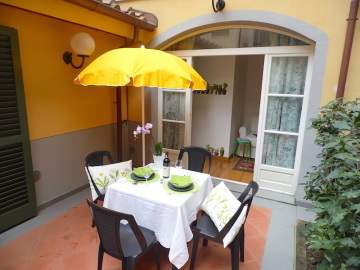 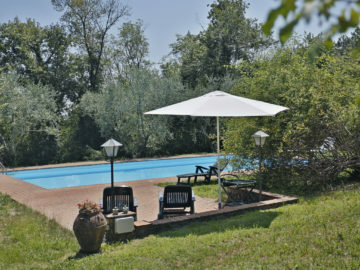 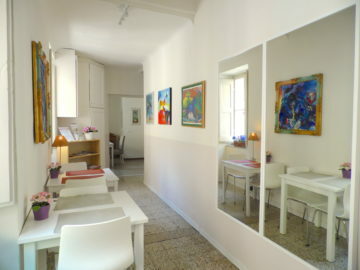 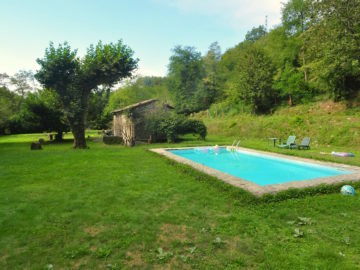 I was born in Lucca, and I have worked in the holiday rental business sector for more than twenty years. 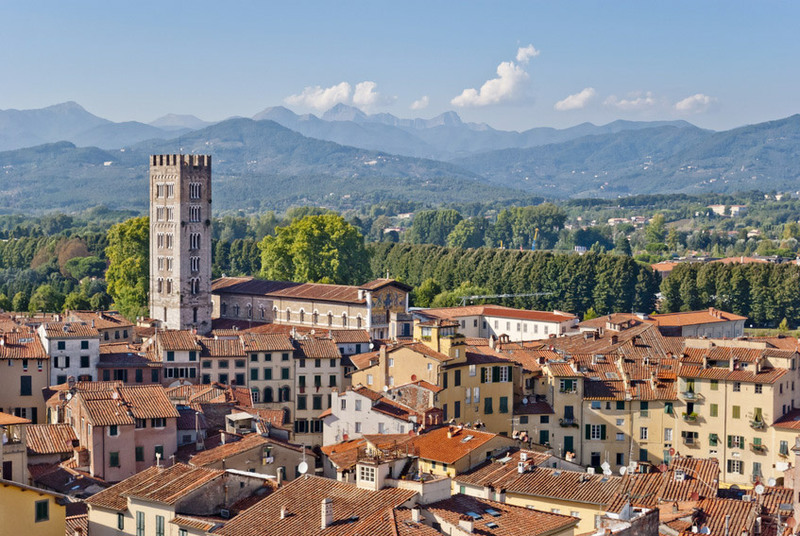 My many years of travel in countries such as Germany, Holland, and Australia have given me a great appreciation of what my customers need, and I take great satisfaction in guiding you through the often daunting task of selecting the perfect accommodation in Lucca for your holiday. 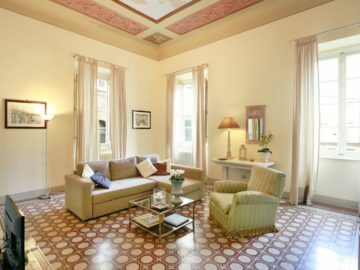 My goal is to provide you with personalized service, responsiveness, and the certainty of meeting your expectations. 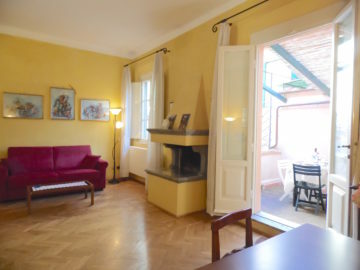 At Apartments Lucca you will find a selection of beautiful apartments and holiday homes, both inside and outside the historic walls of Lucca. 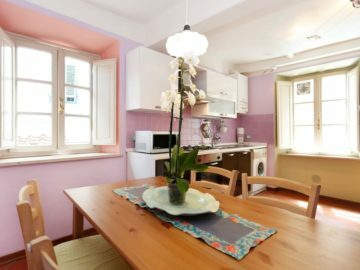 These accommodations are available for short or long-term rental, and they have been personally selected and constantly supervised by our staff and by me. 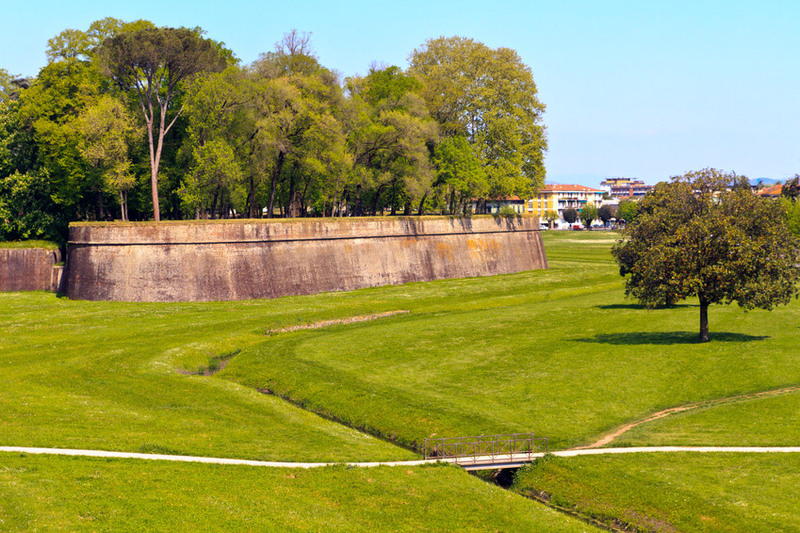 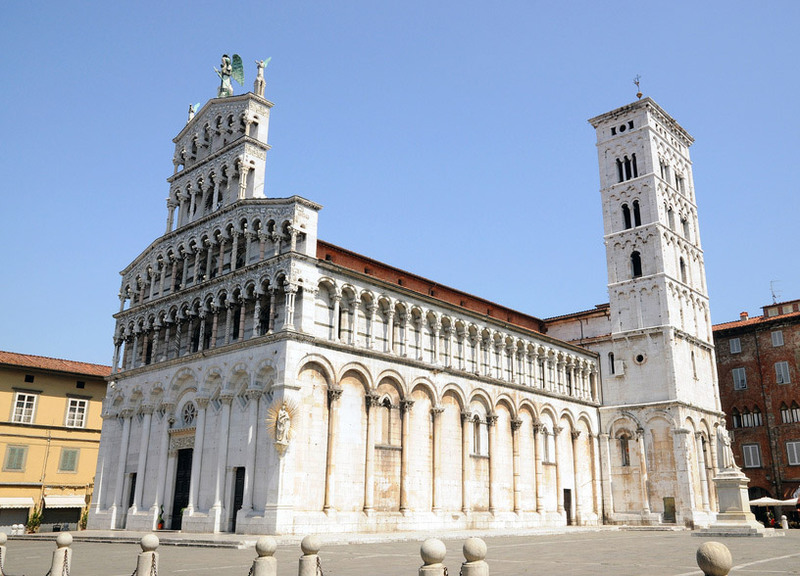 I look forward to seeing you in our beautiful city of Lucca for a peaceful, joyful and unforgettable holiday!